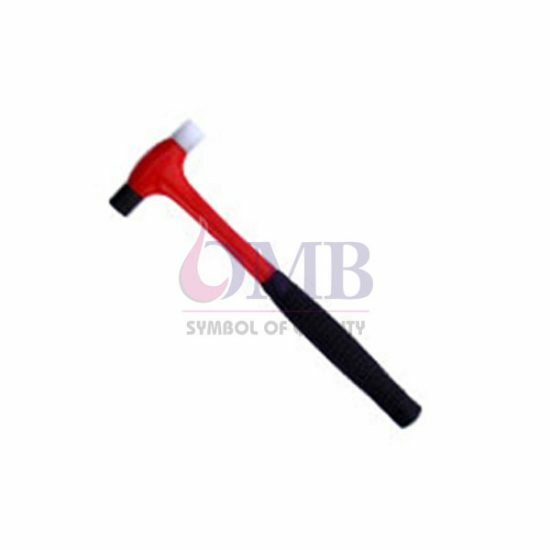 A hammer is a simple tool designed to manually drive nails, brads, and other fasteners into softer materials, such as wood or drywall. A hammer has a head and a handle, or shaft. The components of the head depend on the type and use of the hammer, but most have a face that strikes the fastener behind the bell and neck, which holds the handle.